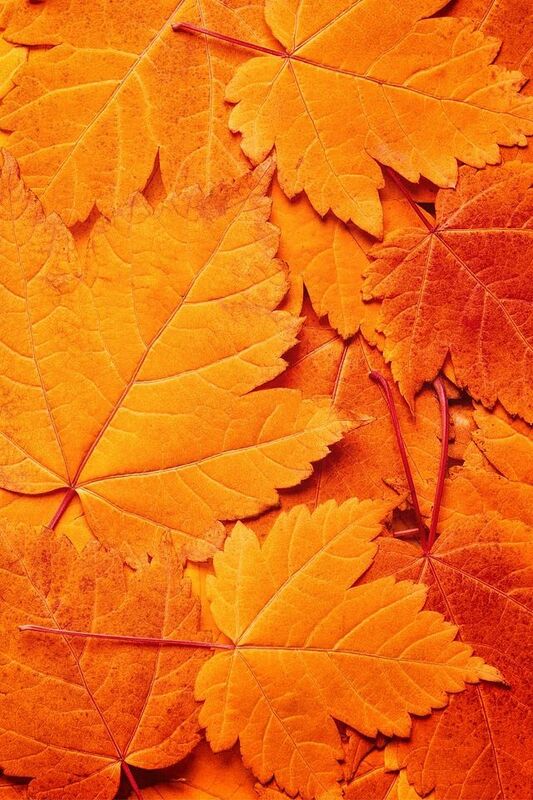 Colors signify the different things happening in and around our lives. 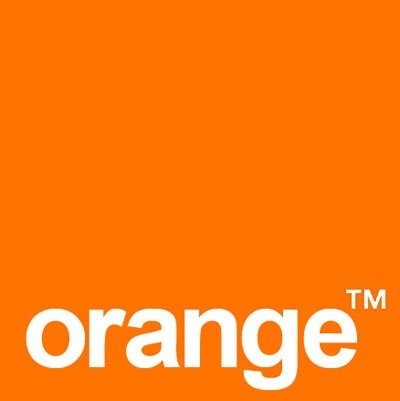 Orange is the color of freshness, purity and satisfaction. 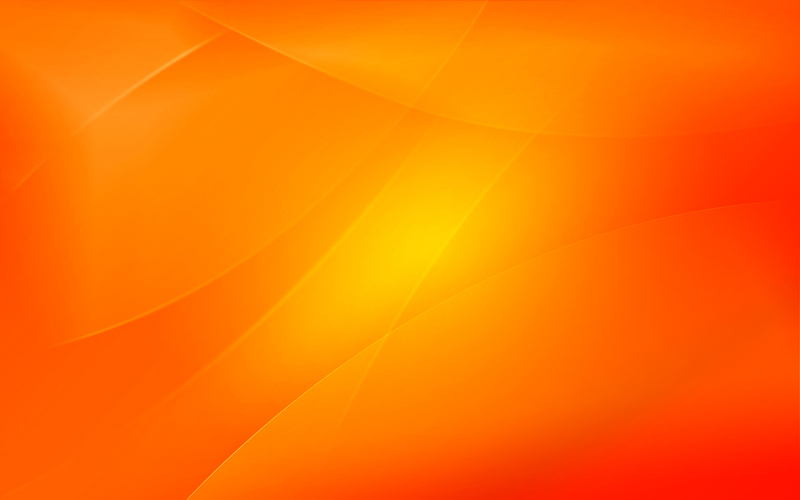 Orange color dreams also relate to skin care and skin related issues. Colors are a very important part of life. 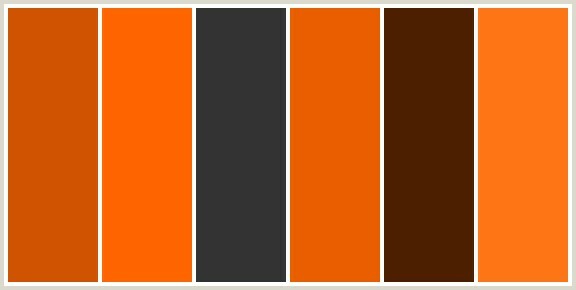 These colors when associated with the various objects represent different situations. 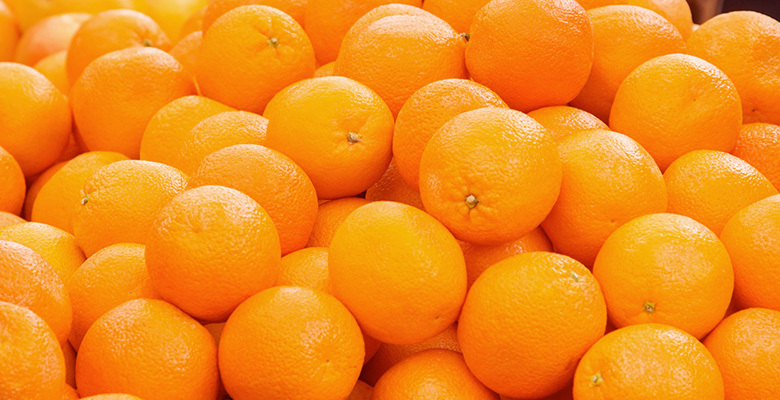 For instance, oranges give a fresh feeling. The fruit is also good for skin and health.  To dream about orange color means that you are dreaming about good health and vibrant situations in life. 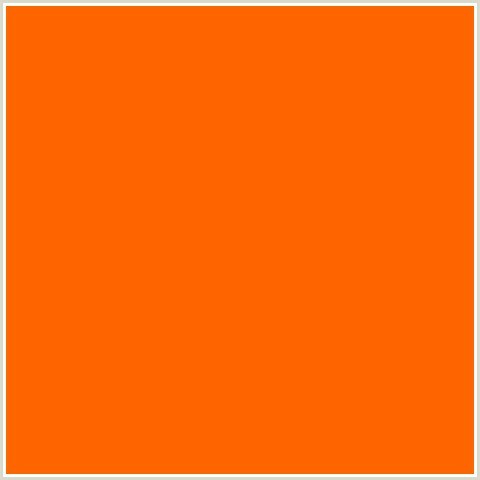 If you are missing the fun and liveliness in life, then it is likely that the orange color represents negativity and frustration. Orange color dreams always bring positive news, unless you see rotten oranges or dirty objects of this color. 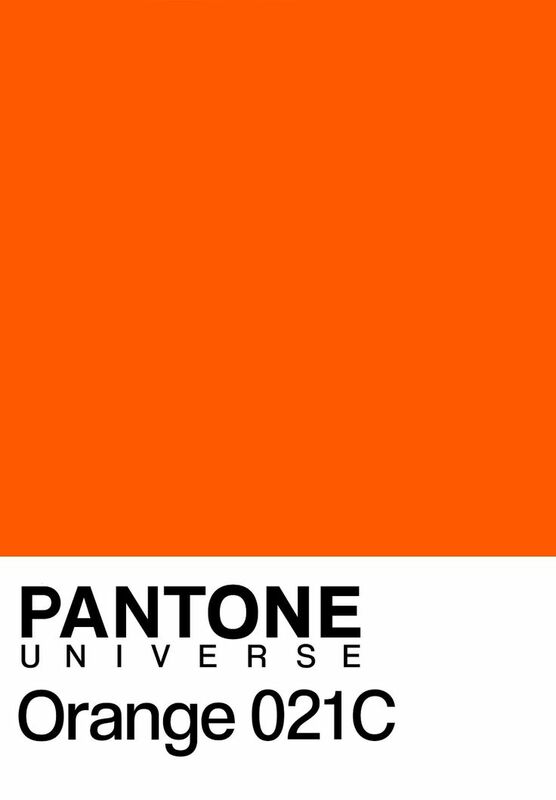 Understand the situations around you when you dream of orange color. 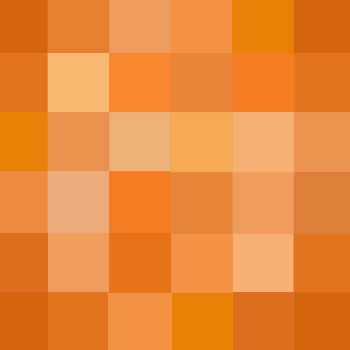 According to the various dream analysis reports, the color combines the elements of fire and water. These elements together help you to make an internal balance and increase the power to tolerate things. Perhaps, your dream is trying to convey that you must learn to balance the situations around you. There are chances that you might face heated arguments. however you must calm down the situation peacefully. Eating ripe oranges: To dream about eating ripe oranges is a good omen. It means that you will enjoy good health and see good things around you. Some people also dream about eating rotten oranges. It is a sign that you will face ill health. To sell orange carrots: If you dreamt about selling orange carrots, it is a sign that you will be worried about a loved one's health. Trying connecting with that person and meet him/her over the weekend if possible. To see orange fish: To see orange color fish in dream is a sign that your subconscious mind is asking you to do some outdoor activities. Take a break from the routine and enjoy fishing time with family near the lakeside. These dreams also signify that there is something fishy around in the workplace and you need to figure out that thing.